Our service range includes a wide range of Microsoft Authorized Replicator Service. 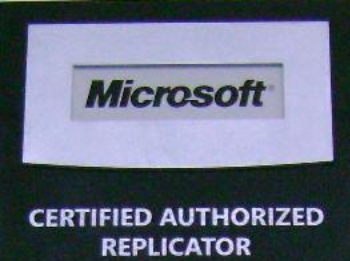 Since 1993, IPS has been a Microsoft Authorized Replicator (MSAR) providing MSAR products. Serving both the OEM and System Builder Channel (SBC) customers, we are well positioned to support a wide range of SKUs ranging from low to high volumes. IPS is also a preferred partner in managing major software upgrade programs in the Asia Pacific region. Through IPS, our OEM customers can be assured that their end customers will have a hassle-free upgrade experience. With anti-piracy measures firmly implemented, we currently support the MSAR program in the Asia Pacific region via our approved sites in China, India, Malaysia and Australia.